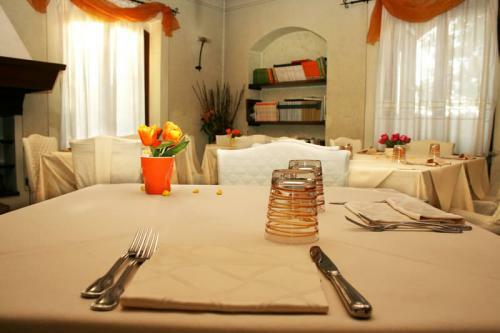 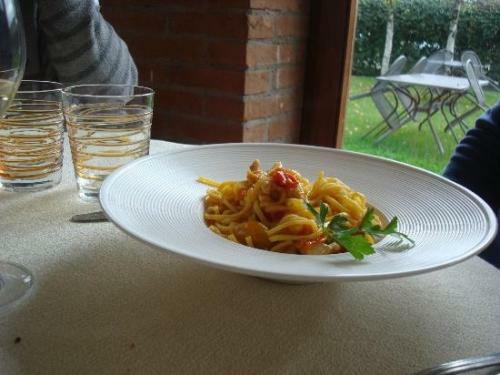 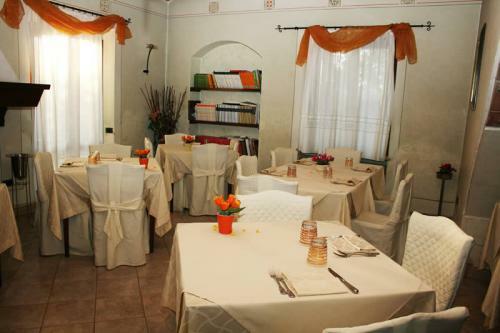 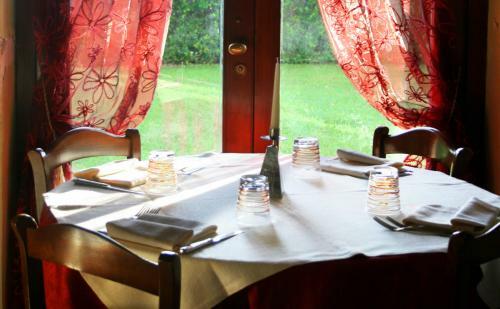 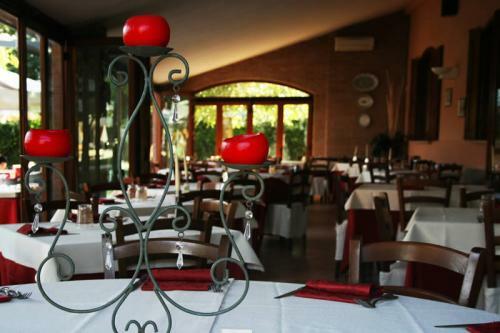 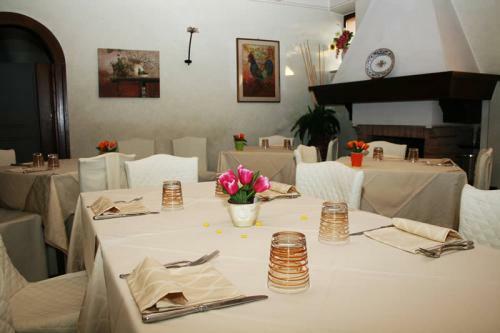 The restaurant has some original and carefully equipped halls, among which a bright veranda-hall overlooking on the garden and a little hall reserved to those who prefer more intimity and tranquillity. 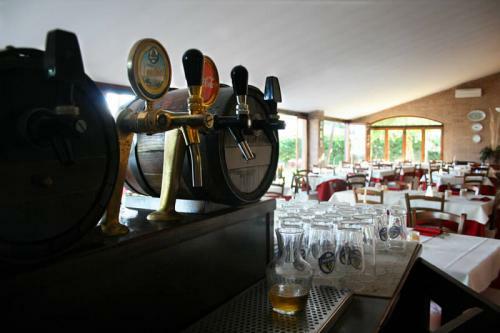 The halls can receive a maximum of 250 people and have an air conditioning system, so they are perfect for events, ceremonies or business meetings. 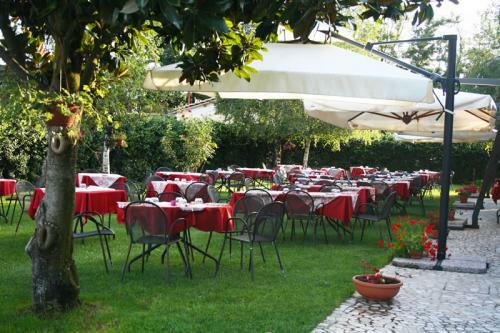 During the summer it is possible to use the beautiful swimming pool with hydro-massage and also eat at open air. 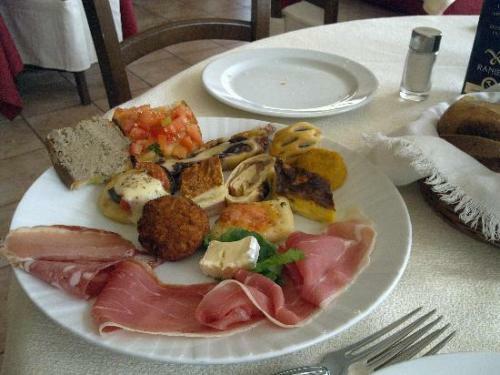 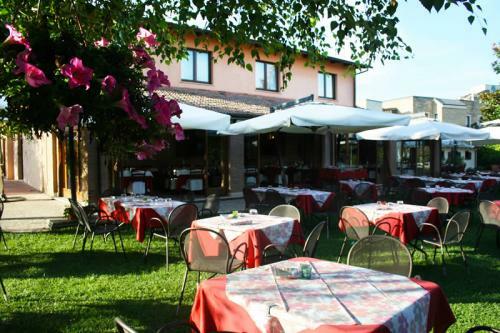 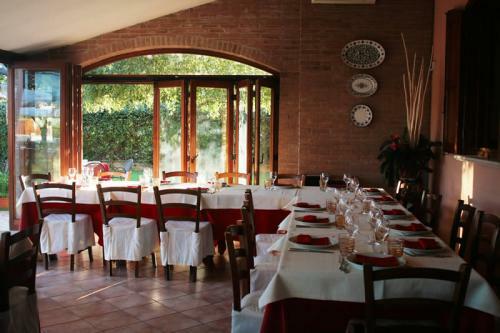 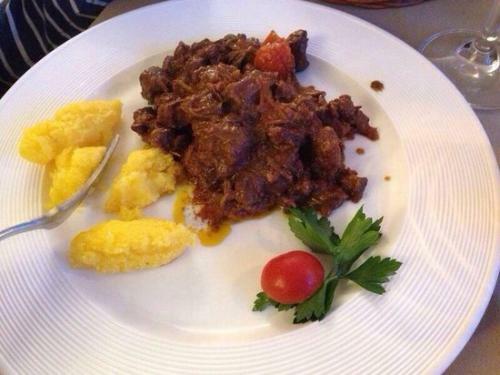 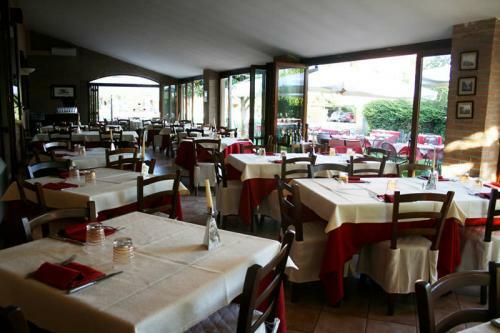 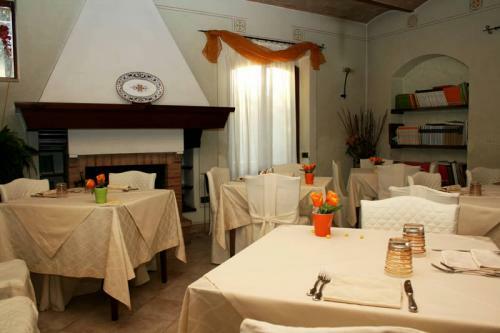 The cuisine offers many rich appetizers (handmade hot and cold frivolezze, cold cuts, cheeses, jams etc), fresh pasta, meat, handmade desserts and pizza cooked with a wood oven. 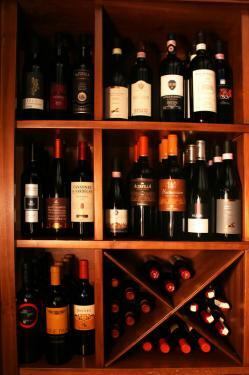 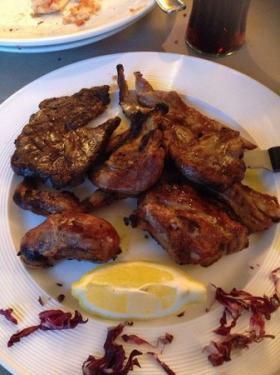 All of this will be accompanied by excellent wines. 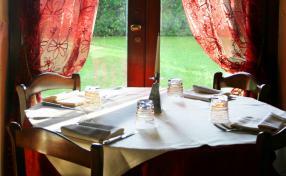 It is possibile also to reserve a dinner based on fishes or game.